A yoga studio offering a safe, inviting & inspiring environment, where mind, body & soul come together allowing for a deeper & more spiritual practice. Hot yoga allows you to explore new challenges for your body and mind. Take a break from your busy routine to slow your breath and ignite your internal fire. Unwind on the mat and leave feeling strong & empowered – ready to project positivity into the world around you. All skill and fitness levels are honoured at our studio. 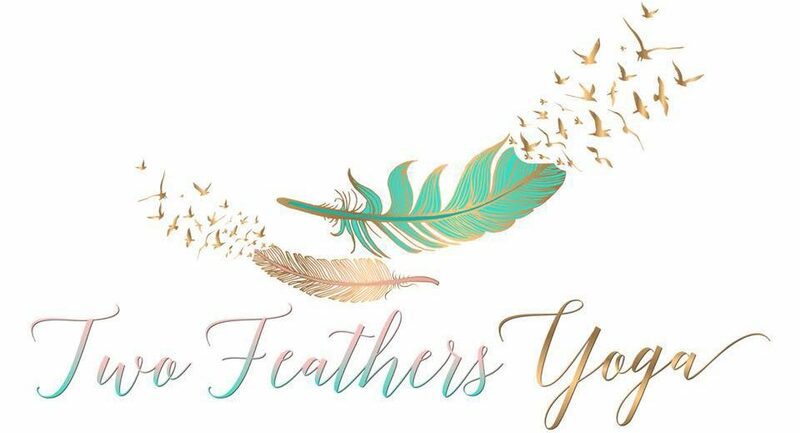 Two Feathers yoga instructors will meet you at your level and help guide you in your practice. Offering a tranquil home away from home to uncover and cherish your authentic self while laughing and learning with a supportive like-minded community. The studio is excited to be a part of the incredible growth in this vibrant community and hope to become a go to location among the many wonderful businesses, groups and artists within the Town of Georgina.